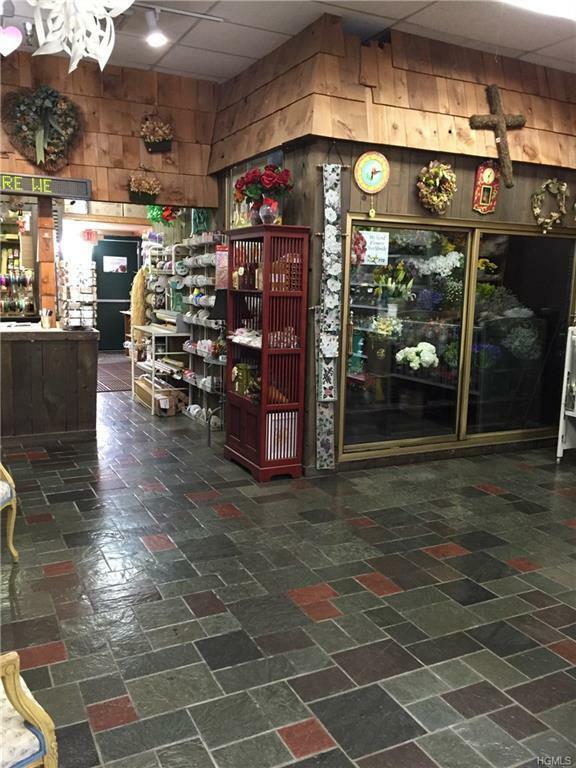 Don't miss out on this excellent location for your business. 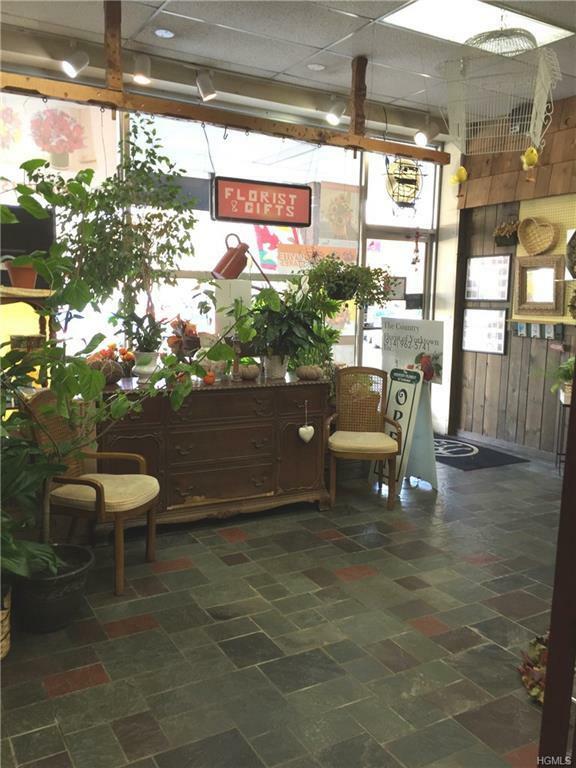 This 1200 ft storefront is located in an established, well maintained, highly visible Strip Mall in the center of Yorktown Heights. Commerce Street is a main drag for local parades and fairs offering great exposure in town. 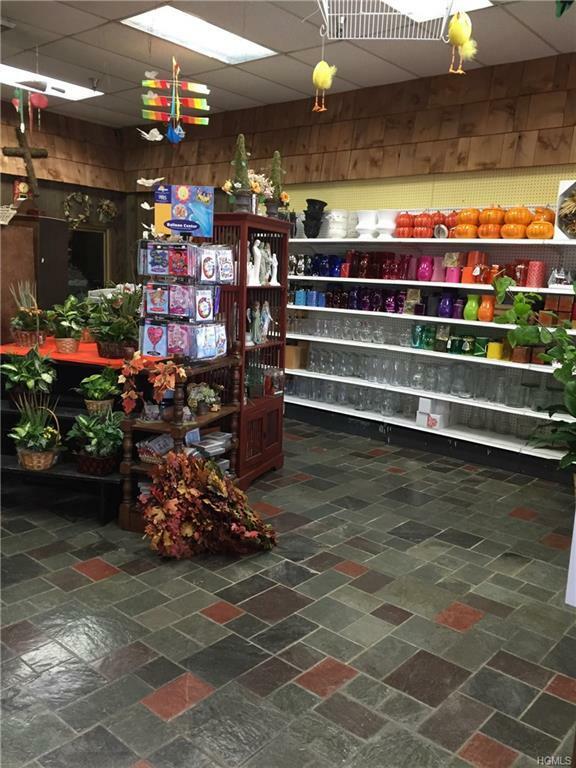 The store is currently set up as a florist shop, but will lend itself to any type of business. There is plenty of parking available and access to public transportation. Real estate taxes, school taxes , garbage pick up, snow removal and exterior maintenance are ALL included in a maintenance fee of $1,406 a month. 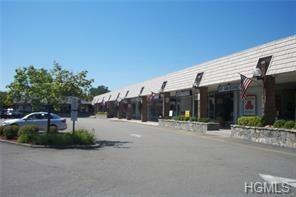 Don't pass up the opportunity to move your business to a prime spot in Yorktown Heights.